Panama depends heavily on foreign investment and it has worked to make the investment process attractive and simple. 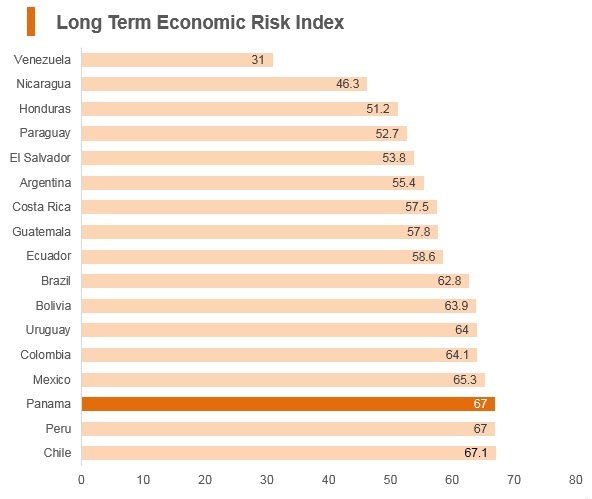 Over the past decade, Panama has been one of the fastest growing economies worldwide. With few exceptions, the Government of Panama makes no distinction between domestic and foreign companies for investment purposes. 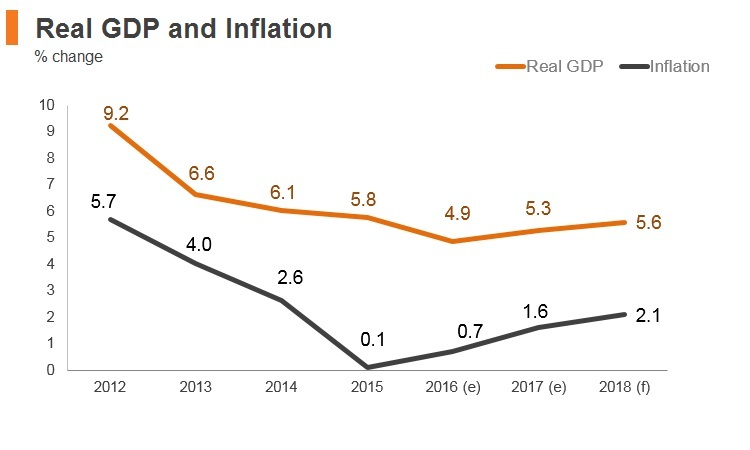 Panama benefits from stable and consistent economic policies, a dollarised economy, and a government that consistently supports trade and open markets. Over recent years, many overseas corporations have set up their regional headquarters in Panama, largely an account of the tax benefits on offer, which include a service income tax exemption for any such entity. 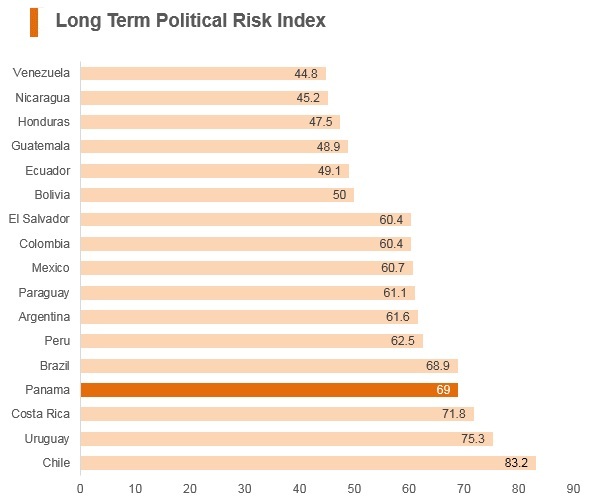 Panama topped an annual ranking of well-being for the second year in a row. The Gallup-Healthways Global Well-Being Index included a person's sense of purpose, financial well-being and health in its measure. A giant Chinese container ship became the first vessel to use the newly-enlarged Panama Canal. Panama joined the World Trade Organization (WTO) in September 1997. In addition, Panama agreed to become a full participant in the WTO Information Technology Agreement. 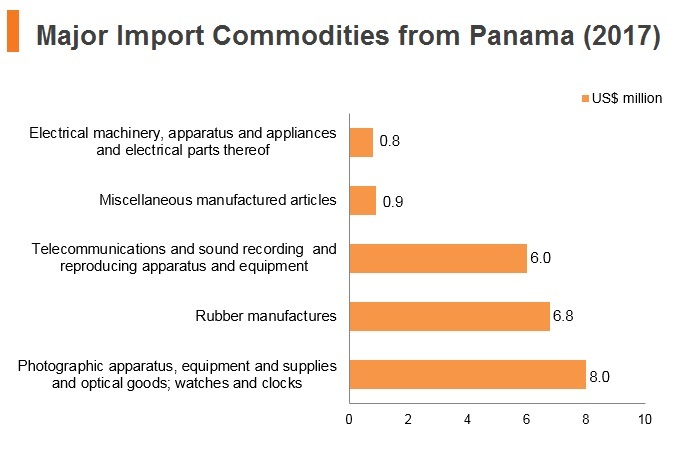 In October 2012, the Trade Promotion Agreement (TPA) between the United States and Panama came into effect and lowered import duties to zero for 87% of the products in the tariff schedule, with the exception of some food and agricultural products, on which duties will reduce gradually over the course of the next 10 years. As part of the negotiations for the TPA, Panama approved a Phytosanitary Agreement that eliminated sources of discretion and abuse in the import approval process, therefore, lifting any existing phytosanitary barriers. 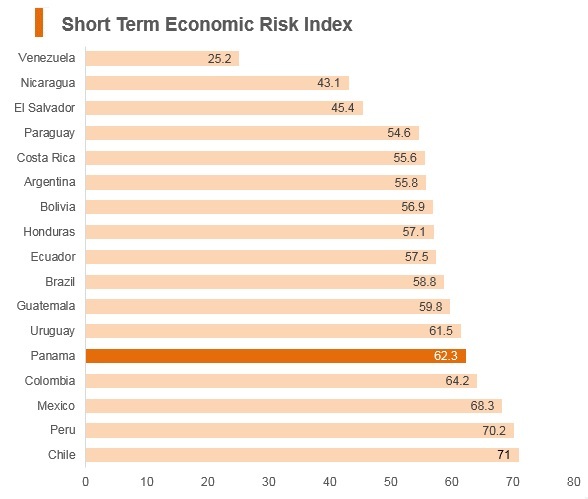 Panama's average tariff rate is 6.1%, the seventh highest in the Central and South America region (out of 20 countries). 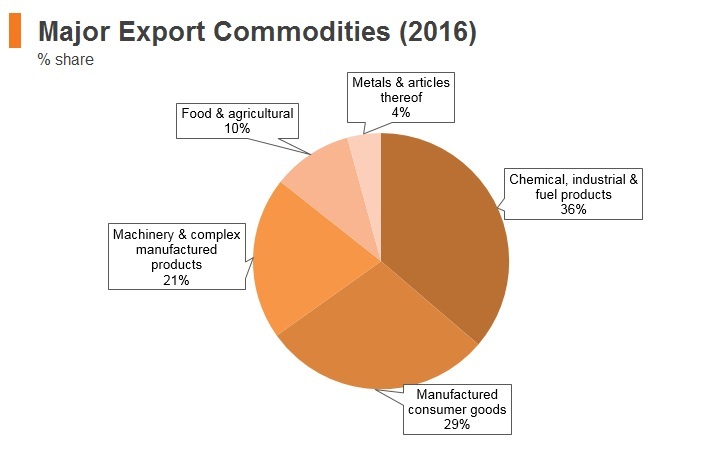 In January 2018, Panama increased the applicable import duties on flowers, decaffeinated coffee, coal, certain sweets, toilet paper, certain cotton clothes, cement, towers and lattice masts, electrical transformers and boards, panels, consoles, desks, cabinets and other bases for electric control. 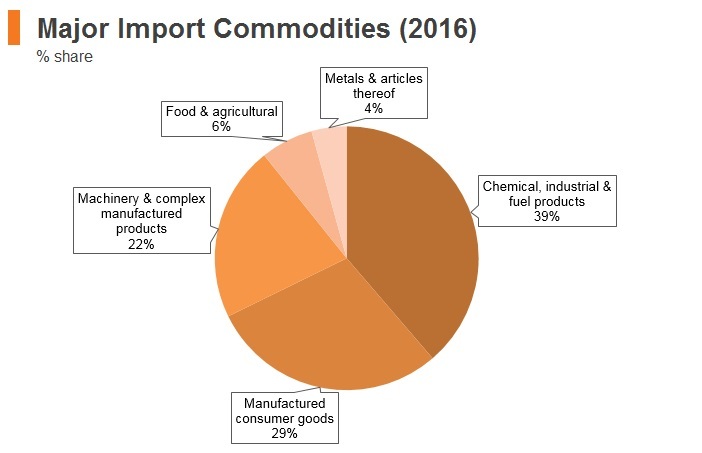 New import tariffs range between 0% and 60%, while previously applicable duties ranged from 3% to 54%. 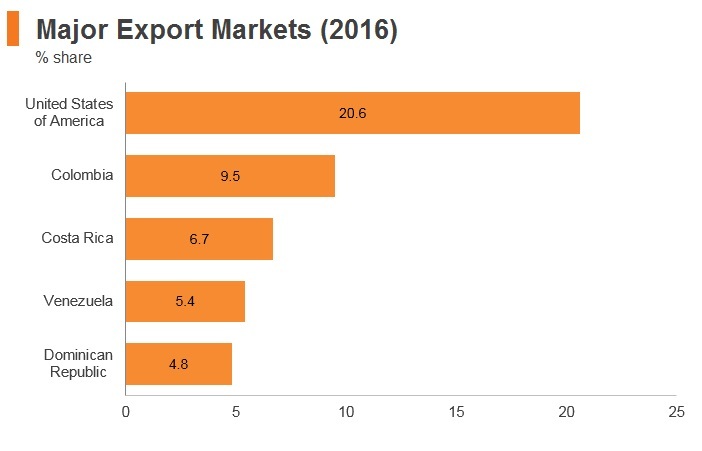 Central American Common Market (CACM): Panama joined the CACM in May 2013, which consists of Costa Rica, El Salvador, Guatemala, Honduras, Nicaragua and Panama, and is a plurilateral customs union. The Free Trade Agreement and Economic Integration Agreement: Between the European Union (EU) and Central America, the agreement entered into force in August 2013 and covers trade in goods and services. The US-Panama Bilateral Investment Treaty (BIT): The agreement entered into force in 1991 and was amended in 2001. The BIT ensures that, with some exceptions, US investors receive fair, equitable, and non-discriminatory treatment, and that both parties abide by international law standards, such as for expropriation and compensation and free transfers. 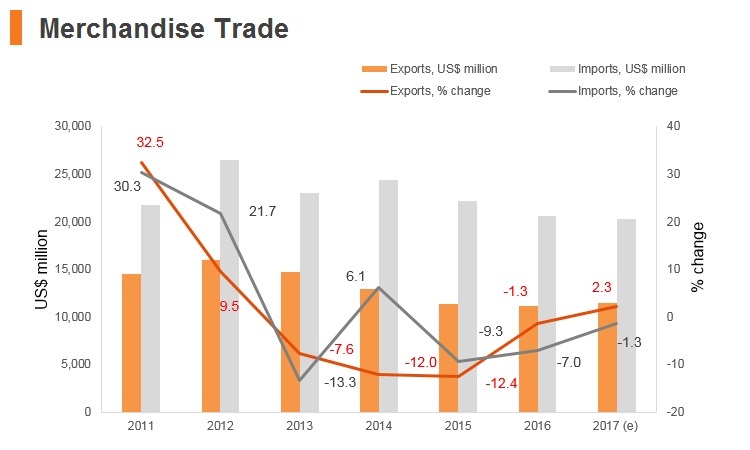 In a move designed to facilitate foreign investment, the Panamanian government has set up Proinvex, a new agency operating under the auspices of the Ministry of Commerce and Industries (MICI). Its remit will see it promoting investment in a number of strategic sectors, including agriculture (particularly such fresh fruits as pineapples, cantaloupes and watermelons), logistics, tourism and financial services. It will also oversee the operation of a one-stop-shop integrated information system, which will allow would-be investors to identify all of the investment instruments and incentives on offer across Panama, while also assisting with due diligence procedures. 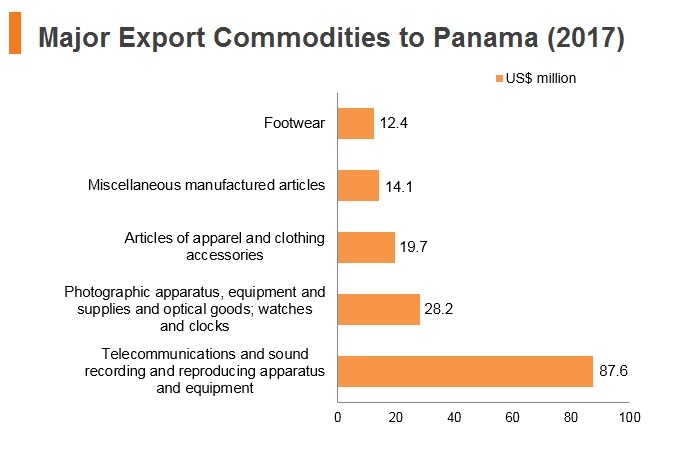 Panama makes no distinction between domestic and foreign companies for investment purposes. The office of Panama’s Vice Minister of International Trade within the Ministry of Commerce and Industry is the principal entity responsible for promoting and facilitating foreign investment and exports. 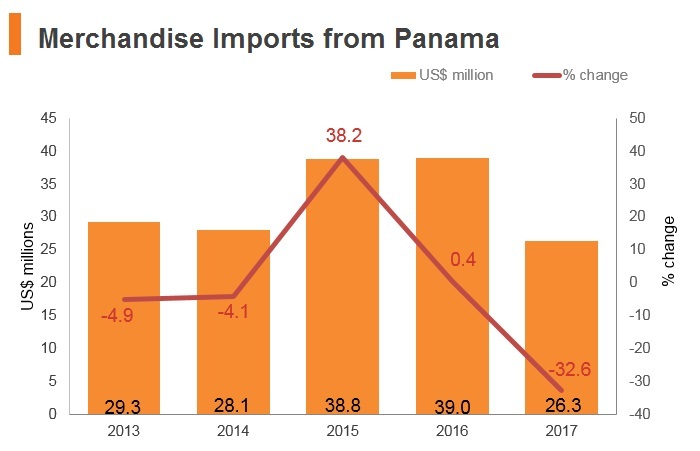 The Panamanian government does impose some limitations on foreign ownership in the retail and media sectors where, in most cases, ownership must be Panamanian. However, foreign investors can continue to use franchise arrangements to own retail within the confines of Panamanian law. With the exceptions of retail trade, the media, and several professions, foreign and domestic entities have the right to establish, own, and dispose of business interests in virtually all forms of remunerative activity. Foreigners need not be legally resident or physically present in Panama to establish corporations or to obtain local operating licenses for a foreign corporation. In order to remain competitive and to be able to accommodate large modern container ships, work on a USD5.25 billion expansion of the manmade waterway began on September 3, 2007. Just under nine years later, the expanded canal went into commercial operation on June 26, 2016, with the new locks in place at both its Atlantic and Pacific access points facilitating the passage of vessels carrying up to 13,000 containers for the first time. The principal users of the canal are the cargo ships travelling between Asia and the East Coast of the US. There is also considerable traffic between the US East Coast and the west coasts of Central and South America, much of which had originated in West Asia before passing through the Suez Canal. 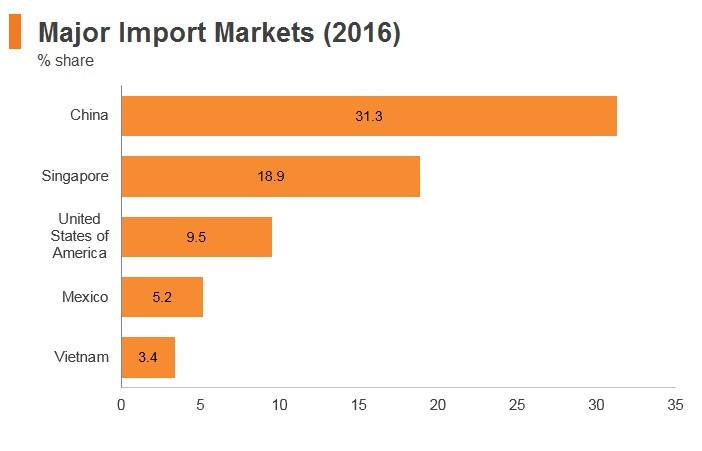 The expanded Panama Canal is expected to have a significant impact on the freight flow between Asia, the US and Central and South America, becoming an increasingly attractive alternative to the ports on either of the US coasts for any Asian traders looking to distribute across Latin America. In addition to the expansion of the canal, the Panamanian government is also looking to enlarge the 70-year-old Colón Free Zone (CFZ). Home to more than 2,300 companies and with an annual level of trade in excess of USD30 billion, the CFZ is arguably the most important free zone in the Western Hemisphere. The government is also looking to further develop the Panama Pacifico Special Economic Area (PPSEA), keen to establish it as a primary hub for high-tech manufacturing and high added value services. Taken together, these moves will reinforce Panama’s standing as one of the most efficient logistic platforms in the Western Hemisphere in terms of regional cargo storage and distribution. 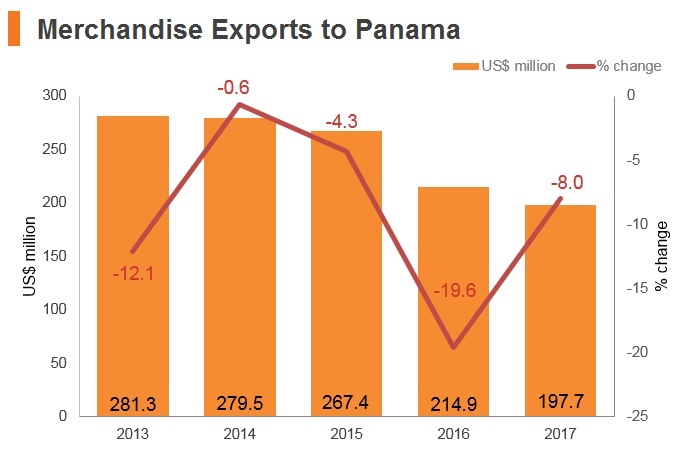 In addition to enhancing its logistics facilities, Panama has consolidated its standing as an international banking centre, confirming its leading regional role in the financial services sector. Typically, the country’s banks offer a wide variety of first-world style financial products, together with competitive rates and advantageous terms. 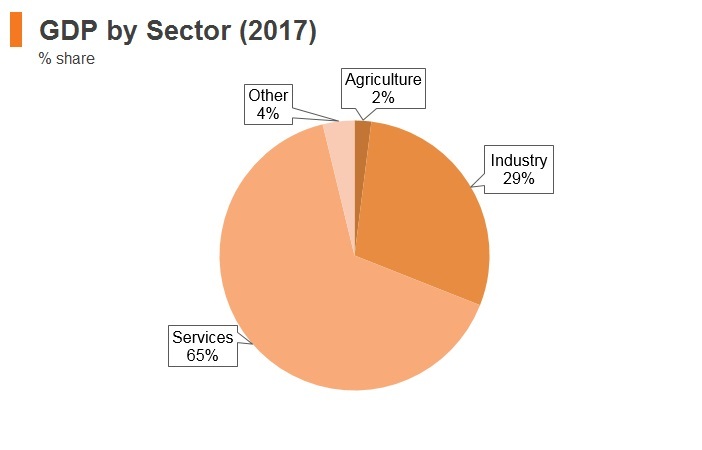 Given the country’s success in both the consumer and corporate banking sectors, it clearly has considerable scope to further develop its financial services sector, particularly with regard to savings instruments, targeted SME products, transactional banking, corporate loans and trade financing. 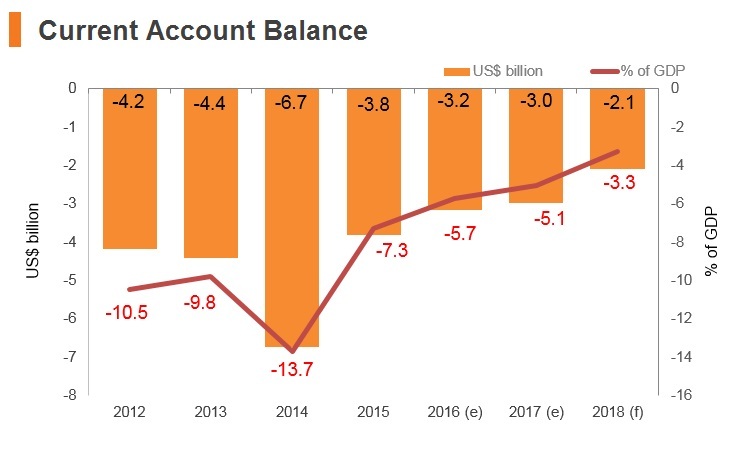 Panama has rapidly developing private banking and insurance industries, two sectors that value both the confidentiality afforded by the country and its monetary stability, a consequence of its currency peg with the US dollar at a 1:1 exchange rate. Over recent years, many overseas corporations have set up their regional headquarters in Panama, largely an account of the tax benefits on offer, which include a service income tax exemption for any such entity. 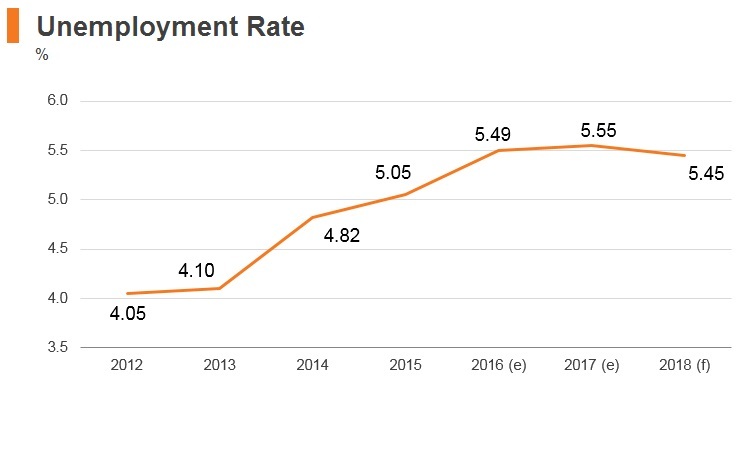 In addition, a number of legislative changes, such as 2012’s amendment to Law 45, have created a more conducive environment for the development of new businesses. This has resulted in the introduction of specific tax incentives relating to all such regional headquarters, as well as advantageous tax and immigration terms for all overseas executives operating within such establishments. Panama has 19 'free zones' which have special tax and other incentives for manufacturers, back office operations and call centres - Companies in the CFZ pay basic user fees and a 5% dividend tax (or 2% of net profits if there are no dividends). Banks and individuals in Panama pay no tax on interest or other income earned outside Panama. - No taxes are withheld on savings or fixed time deposits in Panama. - Individual depositors do not pay taxes on time deposits. Free zones offer tax-free status, special immigration privileges, and license and customs exemptions to manufacturers who locate within them. - Investment incentives offered by the Panamanian government apply equally to Panamanian and foreign investors. Value added tax (VAT) is charged on the supply of goods and services at a standard rate of 7%, although some goods are subject to higher rates and others are exempt. Companies are required to have 90% Panamanian employees. There are exceptions to this policy; but the government must approve these on a case-by-case basis. Fields dominated by strong unions, such as construction, have opposed issuing work permits to foreign labourers and some investors have struggled to staff large projects fully. In addition to limitations on ownership, the exercise of approximately 55 professions is reserved for Panamanian nationals. Medical practitioners, lawyers, accountants, and customs brokers must be Panamanian citizens. The Panamanian government also requires foreigners in some sectors to obtain explicit permission to work. Panama has a high level of security, stability and policy continuity. 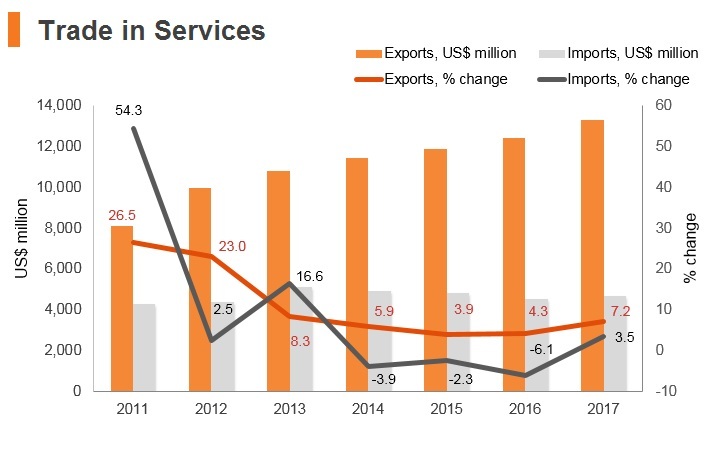 The Panama Canal's increased capacity and a strengthening global economy will increase shipping volume, underpinning economic activity in Panama. 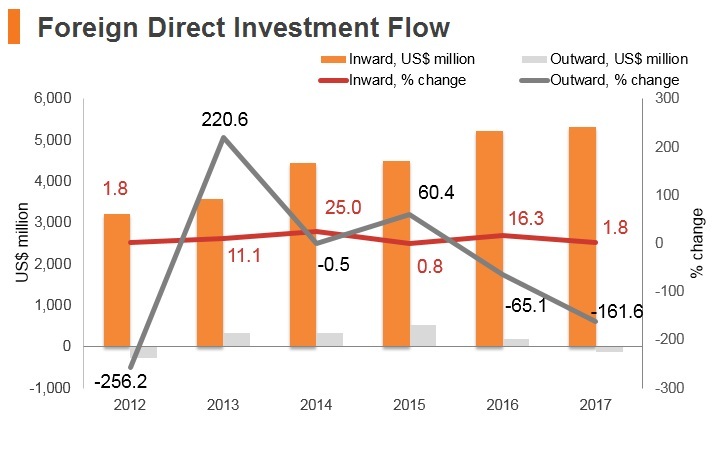 Construction and infrastructure investment will support growth as several big-ticket projects continue in 2018. Increased diplomatic ties with China offers upside potential for foreign investment. As the home of the Panama Canal, the world's second largest free trade zone, and sophisticated logistics and finance operations, Panama attracts one of the highest levels of foreign direct investment from the region and from around the world. 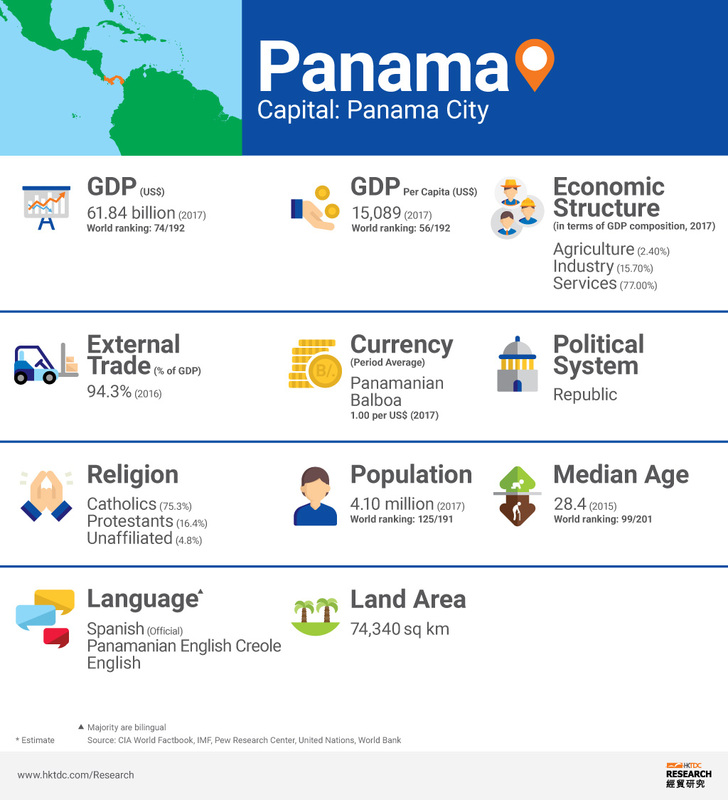 Panama boasts one of the Western Hemisphere’s fastest growing economies, good credit, a strategic location, and a stable, democratically elected government. 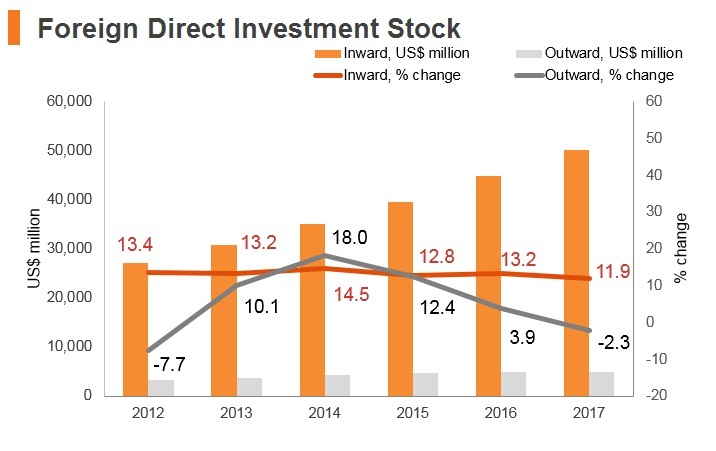 Panama's ease of doing business and dollarisation continue to make it attractive to international investors. 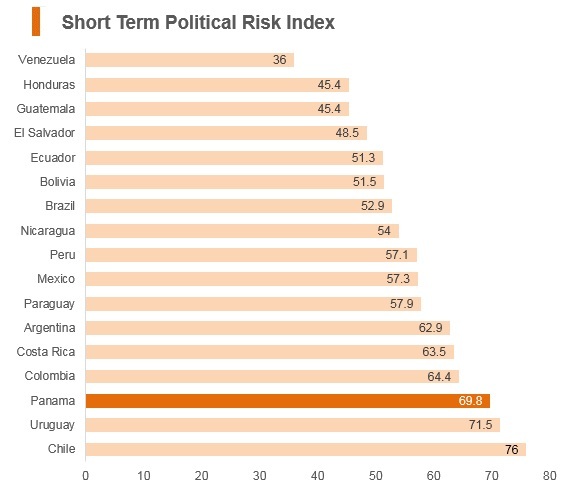 However Panama has challenges, including a poor educational system, high labour costs, a lack of skilled workers, and reports of corruption, fraud and a perceived lack of judicial transparency. A visa is needed for travel to Panama. Application must be completed prior to travel.